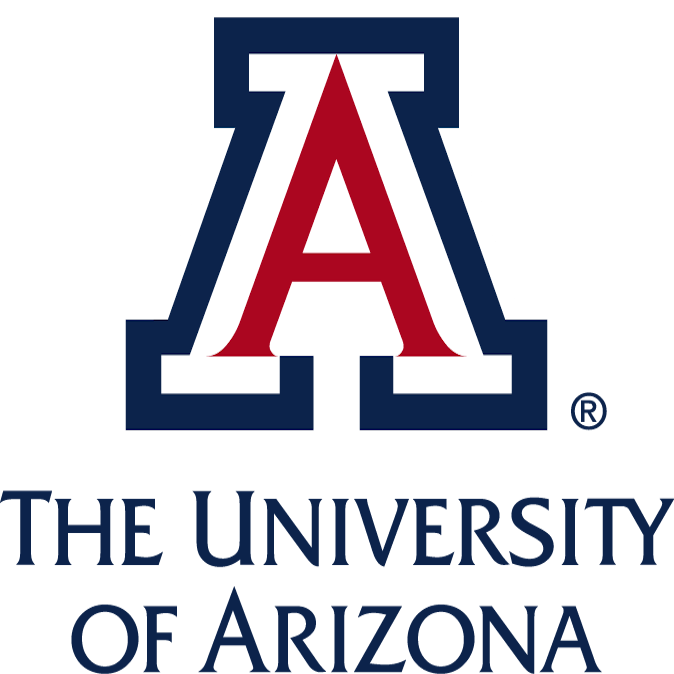 This app was developed as part of a research study conducted by the University of Arizona, and funded by a grant from the National Cancer Institute (Grant No. R21-CA174639). "Shine" by Christopher Lloyd Clarke. Licensed by RoyaltyFreeMeditationMusic.com.